After twelve days in India, this morning I arrived back in Amsterdam.. Had no time for reflection yet. 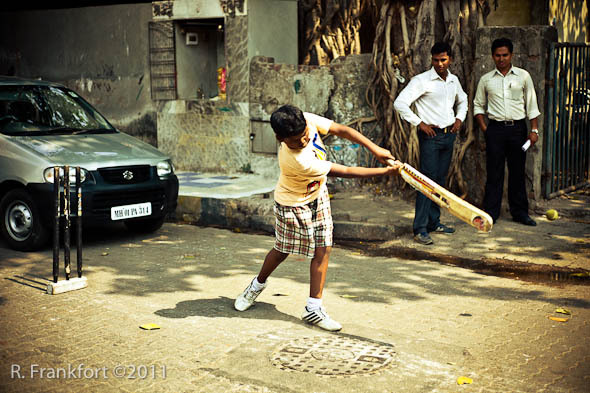 Here 3 more photos made in India, that beautiful country of extremes.. 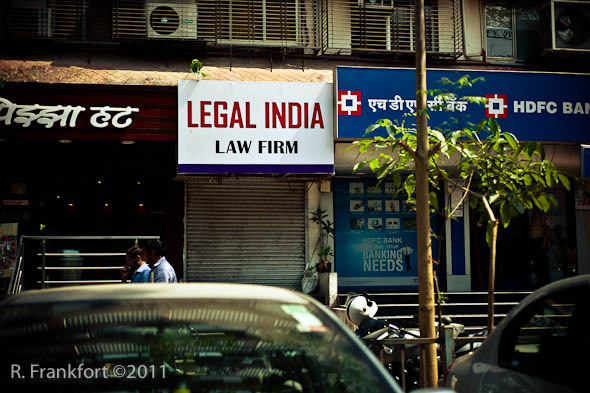 This entry was posted on Wednesday, April 13th, 2011 at 11:10 am. 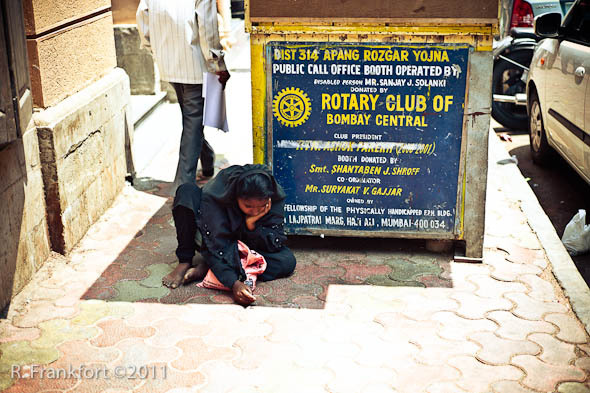 It is filed under All posts, Travel and tagged with Asia, city, India, Leica, M9, Mumbai, Street photography, Travel. You can follow any responses to this entry through the RSS 2.0 feed.